Making sure the necessary computing and networking resources are available on campus is an important job, and one that takes a lot of electricity. UW-IT worked to find ways to cut excessive energy use at one data center and cut power consumption by more than half by finding more efficent ways of operating. 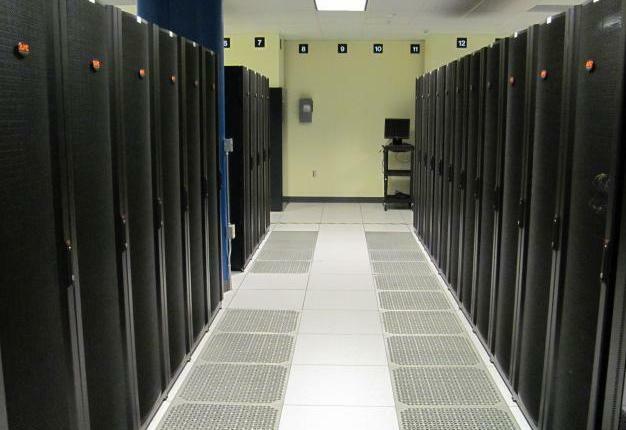 The 4545 (ADS) data center was using more than 400,000 kilowatt hours a month at the start of 2012. UW-IT was able to drop energy use by load-shedding and replacing some power supplies, and further reduced use through modernization efforts, as well as identifying and eliminating power going to unused equipment. Newer infrastructure investments and consolidation also contributed to reduced energy use, so that from 2012 to 2015 each year the data center used less power than it did the year before. In addition to reducing power costs and carbon emissions, the moves also helped reduce downtime which had been caused by the datacenter operating at the limits of its power capacity, improving the service for UW-IT's customers. In 2015, the energy saved reduced greenhouse gas emissions by as much as 135,000 gallons of gasoline burned.